There is not enough scientific evidence to assist professionals and organizations to make the best decisions to reduce drowning by applying effective solutions. The multidisciplinary nature of drowning research demands improved coordination across various agendas and sectors and according to WHO “further research can do much to clarify key issues and should be actively supported”, this being one of the 10 actions to help prevent drowning worldwide. 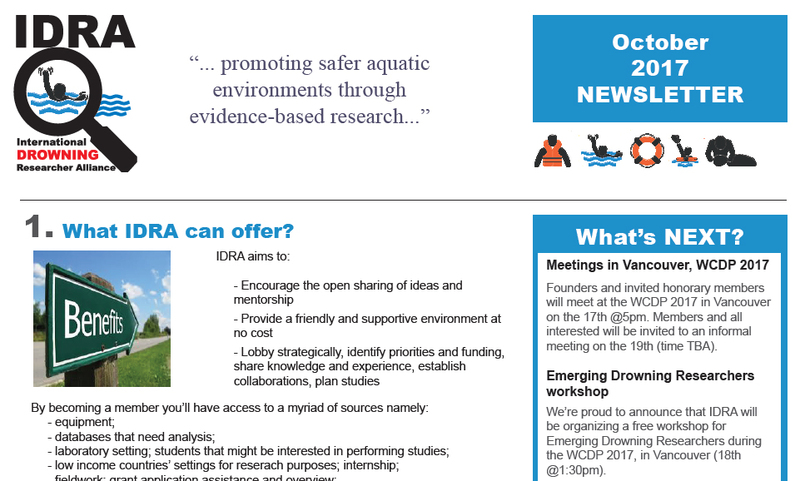 The International Drowning Researcher Alliance (IDRA) is established as an international scientific network devoted to all aspects of the use of quantitative and qualitative methods in drowning research to promote safety in and around water environments. 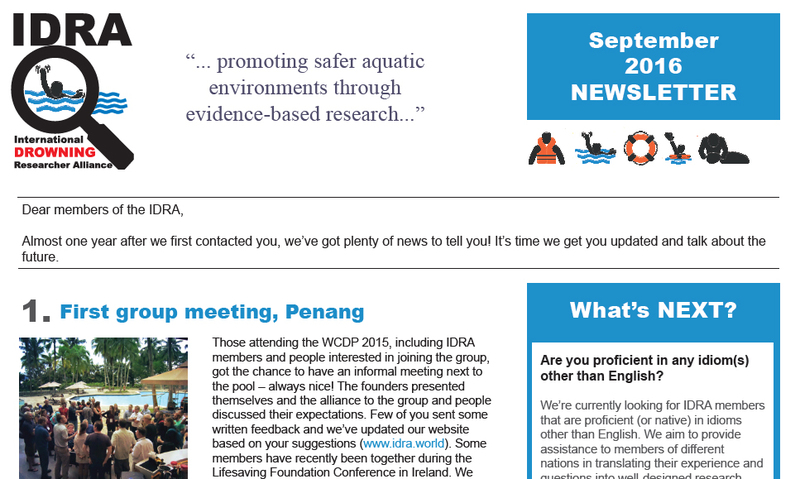 IDRA will provide a vital link between researchers and those involved in the management and prevention of drowning. IDRA Vision (where are we going?) To be a leading international network for educational, charitable and scientific purposes in the field of evidence-based drowning research. Ambition We aim to foster, coordinate and disseminate drowning research worldwide on the topics of prevention, rescue and treatment in the multi-sectorial context of injury prevention, public health, emergency medicine, lifeguarding and rescue, educational and sport sciences, psychology, sociology, policy, economics and engineering. Collaboration We seek to promote innovative drowning-related research by serving as a platform for collaboration and diverse efforts fostering the reduction of aquatic incidents in and around water. We collaborate with academic and governmental research centers to promote international exchange of knowledge and best practices in the field. 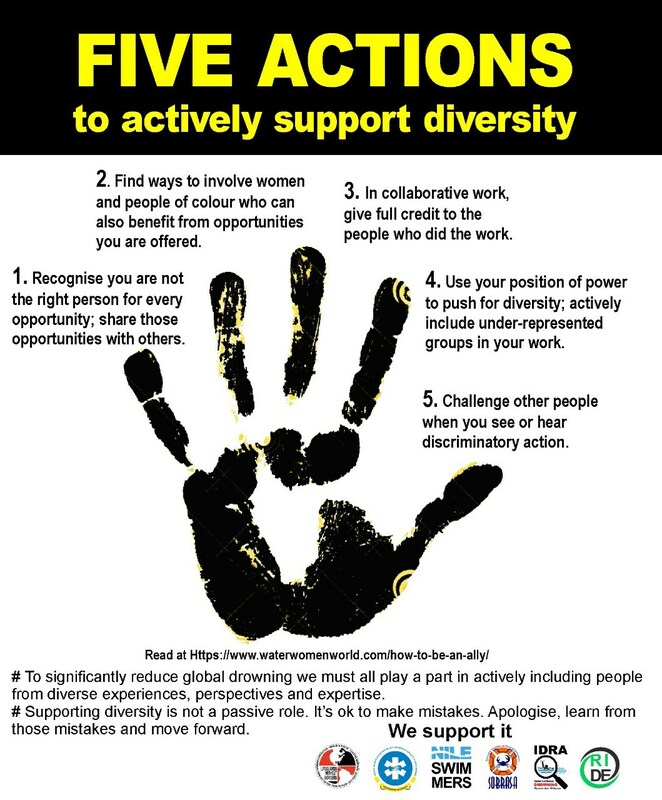 Creativity We are open to new ideas, embrace change, and seek for new evidence-base on drowning science. Integrity We aspire to the highest standards of honesty, openness, personal, and professional behavior. 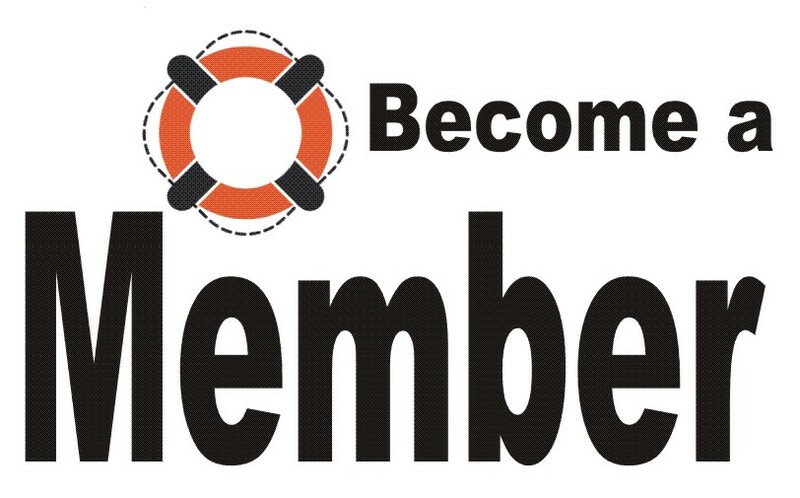 We never compromise our reputation and always act in the best interests of the community to reduce the burden of drowning worldwide.